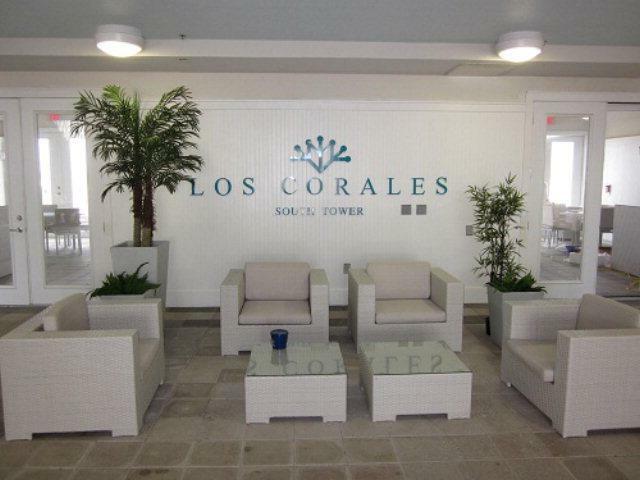 Beautifully furnished 3 bedroom 4 1/2 bath unit at the the exclusive Los Corales Condominiums. 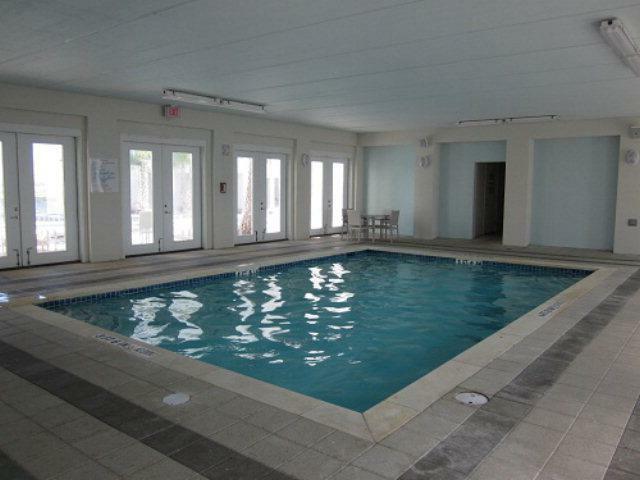 Amenities include indoor heated pool, hot tub, outdoor swimming pool, meeting room, tennis courts, basketball court, entertaining/common area, massage rooms, yoga studio, boat slips available, private beachfront and bay side access. 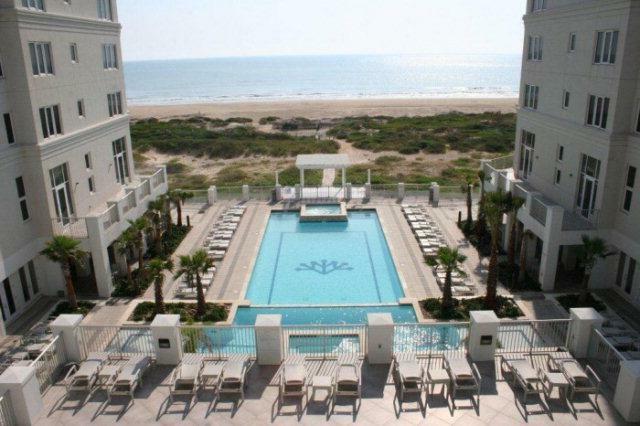 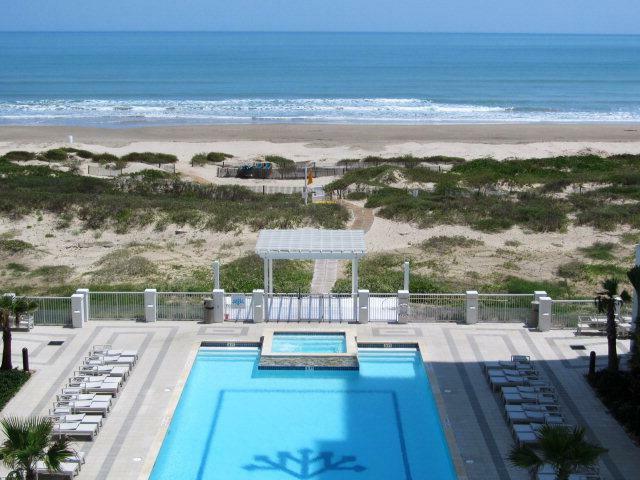 Stainless steel appliances, granite counter tops, breathtaking views of the Gulf!